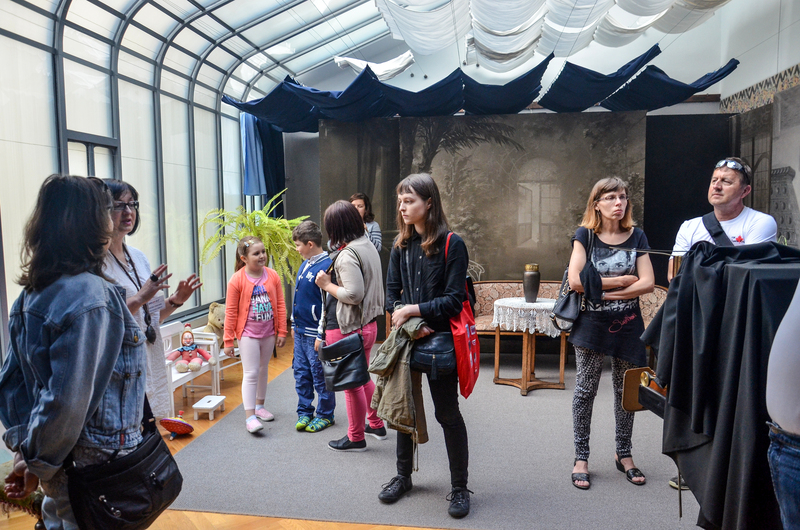 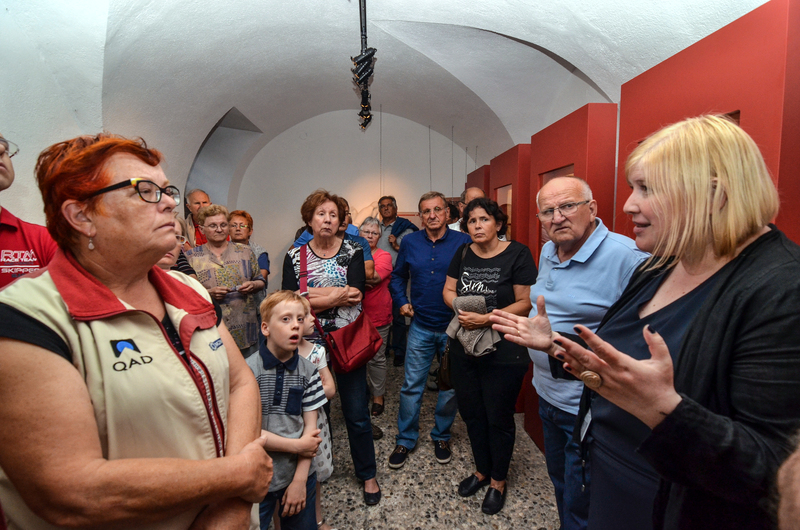 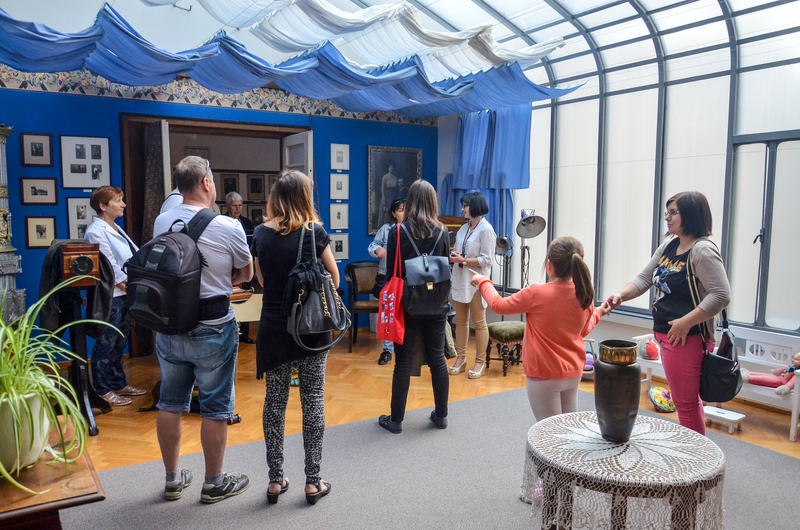 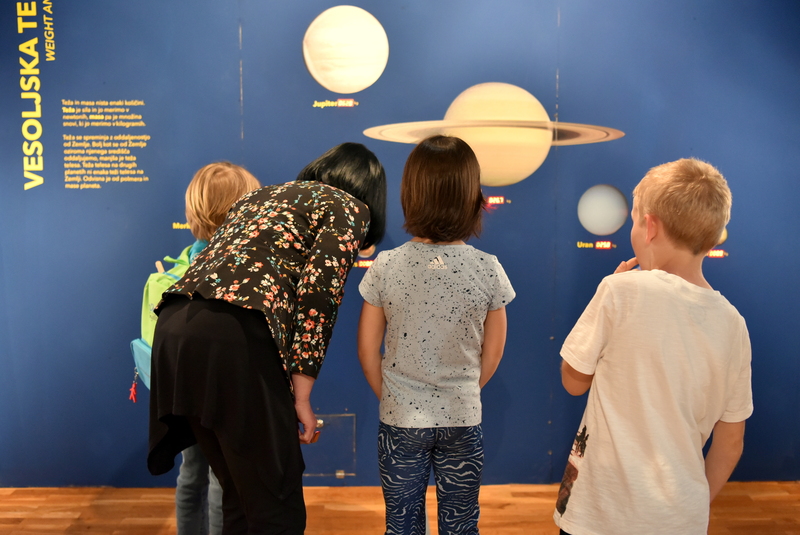 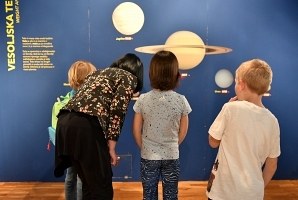 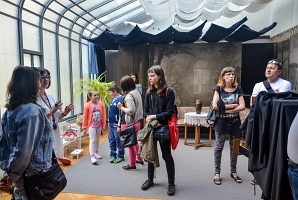 The most frequent communication with the public takes place on guided tours, where museum animators, pedagogues and curators take visitors through the permanent and temporary exhibitions of the museum. 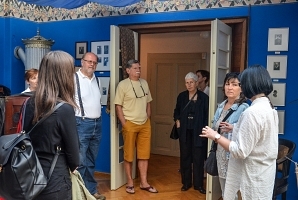 They present them the museum, the cultural heritage and the contents of the exhibitions. 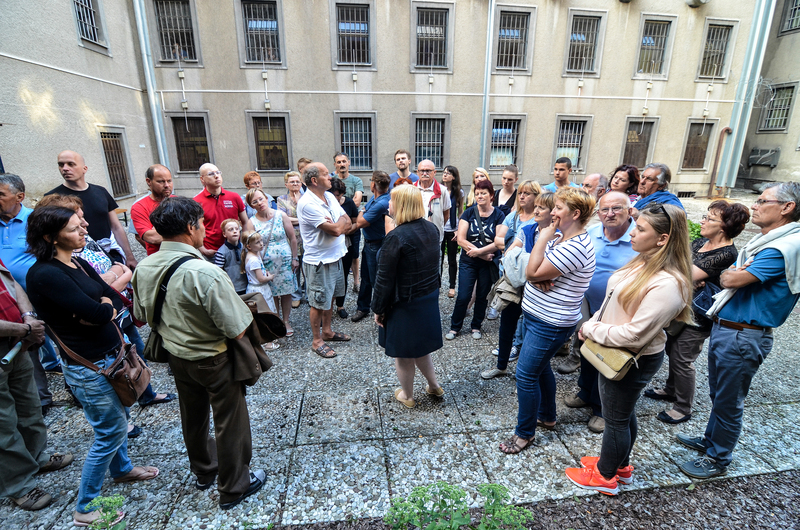 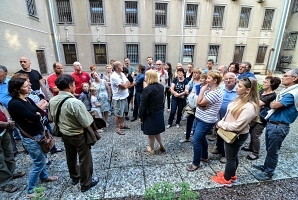 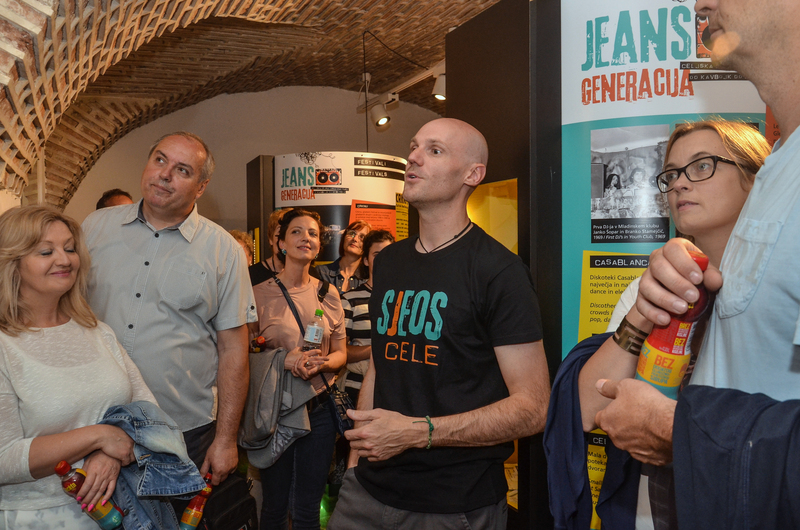 With their help visitors can get a closer experience of the presented subject matters, stories behind particular items and people, as well as refresh their historical memory. 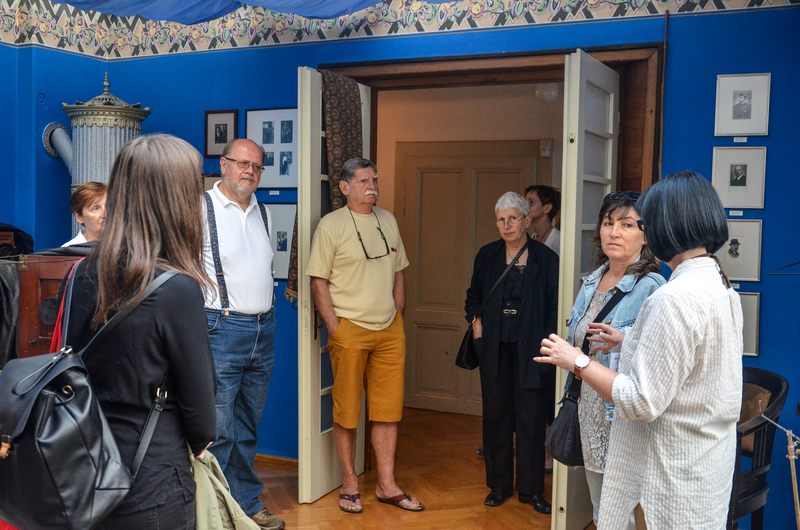 Guided tours are adapted to the visitors’ wishes, age groups, interests and their prior knowledge.